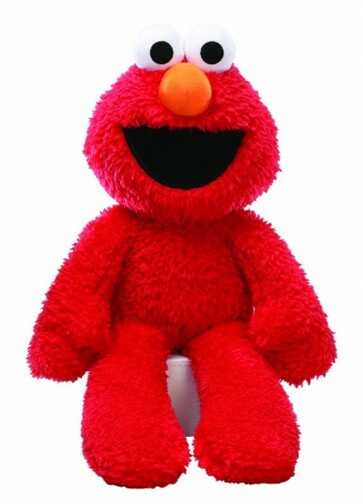 Elmo Take Along Buddy Plush is great to take along on kids' big adventures. Everyone loves Elmo, and this plush Take Along version of the popular character features long limbs that are perfect for on-the-go adventures. 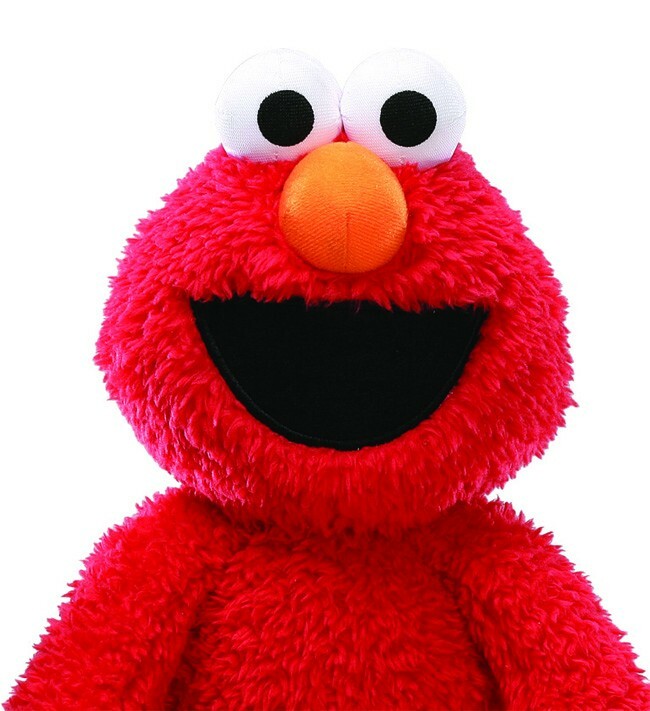 This soft elmo plush is perfect for travelling partner in the car or on the plane and, with his dangly limbs and super-soft fur, Take Along Elmo makes the cuddliest companion for kids.